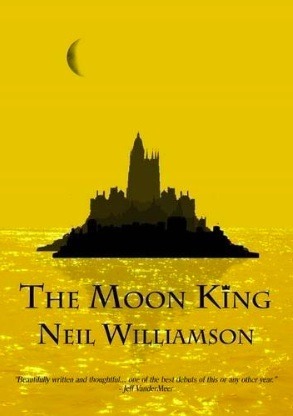 I really enjoyed The Moon King which is atmospheric and has some great characters. I hope that Neil Williamson will write more novels in the future. Sign into Goodreads to see if any of your friends have read The Moon King.